GameFly is one of the leading online game rental services in the recent years. It was founded since 2002 and has 8 years of experience in this field. Thus I believe they had smoothed out of most of the problems people might had with this field of business. They had around 7000 titles for PS3, PS2, PSP, Xbox360, Wii, Gamecube, Nintendo DS and Game Boy advance. Unless from a major store, which is rare, there was no local stores that can be able to make so many games on different consoles available to the customers in one place. Their site has offered thorough explanations, reviews, screenshots, videos and cheats for their games to help customers to pick the game of their choice. Customers will just be paying $8.95 for the first month, and charged with $15.95 for one game option or $22.95 (include taxes if available) for two games during the each following month. With the average of $11.50 for each game (for the 2 games option) the customers can have a game on their console and a game for their portable gaming device such as PSP or Nintendo DS. GameFly will mail in the games to the customers address without any extra charges. With a 2-4 business day delivery (sometimes a week, depends on case to case basis), the customer can enjoy the game of their choice. If they are bored with it or it is not the kind of game they wanted, there will be a paid return mail enveloped came together with the games for the customers to return it anytime they wanted to. The games can be rented for as long as the customer wanted without a time limit and late fees being a concern factor. 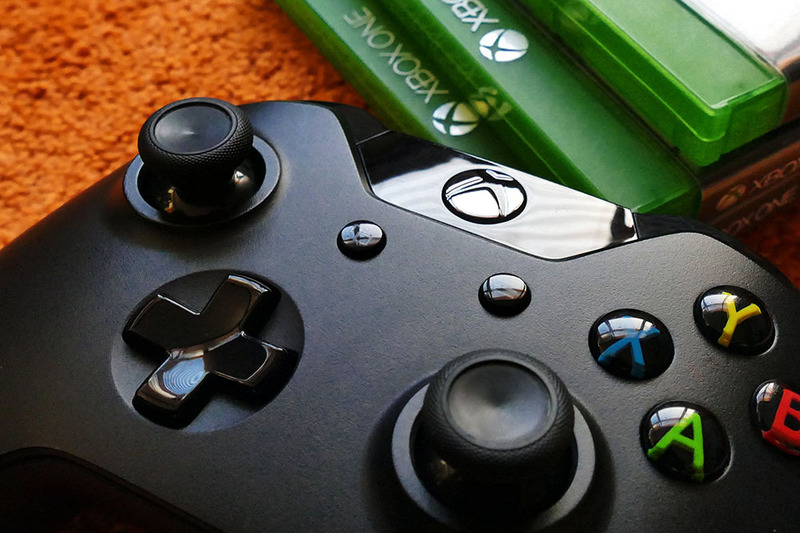 If a customer likes a game that they had rented, GameFly offers the option for the customer to buy and keep the copy they had rented. If a parent was worried about the huge variety of the titles that were made available to the kids on GameFly, there is a parental control option. 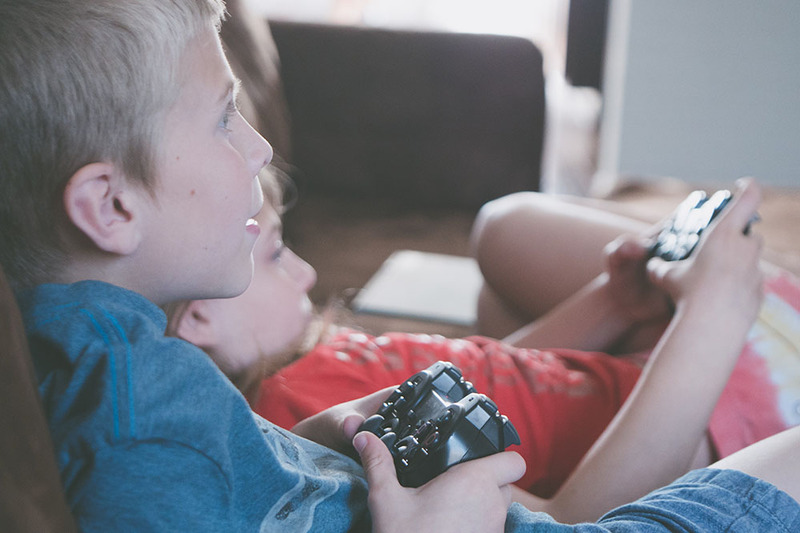 The kids gaming habits can be monitored by putting a limit of access for certain games the parents choose. The games can be rented base on their ESRB rating, and for movies rented on PSP there was a MPAA rating as well. If a person feels like don’t want to commit to a subscription before they are sure of it, GameFly has a 10 days free trial for their customers. This is the unique feature that was offered and everyone can take advantage of this offer to try out this program and see how they like it. They can return the game before the trial period ends if the service was not up to their satisfaction. GameFly had prepared miscellaneous technical questions in their FAQ section as well if there were any doubts that a customer has.